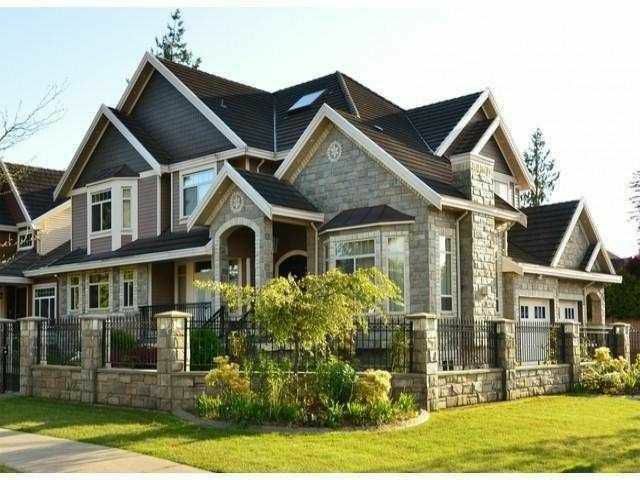 Elegant Family home on a corner lot in Panorama Ridge. Main floor has high ceiling and granite, hardwood and carpet flooring. A DREAM Kitchen plus Spice Kitchen, Family rm, fully covered sun-deck w/ stamped floor, Two bdrms and full bath. Upper floor 4- good size bdrms, Den,4-Baths (3-Master bdrms) main master includes both Steam bath & Jacuzzi tub. Also, Hardwood and Carpet flooring. Fully finished basement with 2 bdrms unauthorized suite plus a LARGE Games rm. and a Theatre rm, 2- full bath. Built-in Alarm, surveillance Cameras & Air Condition system. Fully fenced yard w/ double garage & storage shed. Top of the line lighting on stone pillars, in ground sprinkler system & much much more. Home of an interior designer Must See!